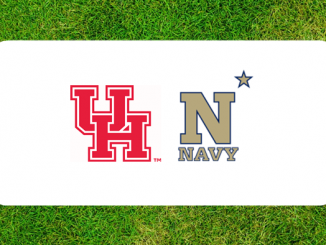 Navy and Air Force meet on Saturday in a matchup crucial to the chances of reaching bowl eligibility for both teams. With a combined 3-5 record this is still a big game given everything that these Academy contests stand for. The Falcons are keeping their quarterback depth chart for Saturday a closely guarded secret. There are three players in contention and conceivably any of them could start against the Mids. Senior Arion Worthman is the most experienced of the bunch and he is 2-1 in starts against other service academies. Junior Isaiah Sanders has worked his way back into the mix after concussion, while sophomore Donald Hammond III starred as a relief player last time out. All three have similar traits, but it is Hammond that is the most intriguing of the bunch. He has a cannon of an arm that you don’t usually see in academy passers and there is much less film of his skill set than the other two quarterbacks. The Mids defense will need to be prepared to see at least one – and maybe all three – of these passers this weekend. 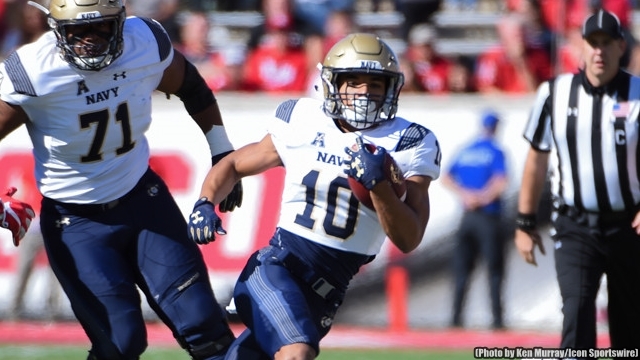 Navy is coming off of a bye week where Ken Niumatalolo got to stew over the litany of mistakes that cost the Mids a 31-30 loss against SMU. Three fumbles. A SMU kickoff return for a touchdown. A 50-yard touchdown pass cancelled out because of a chop block penalty. A trick play two-point conversion for the winning score. If Navy cleans up just one of these mistake areas then they are 3-1 on the season instead of 2-2. Niumatalolo runs a tight ship with the Mids. 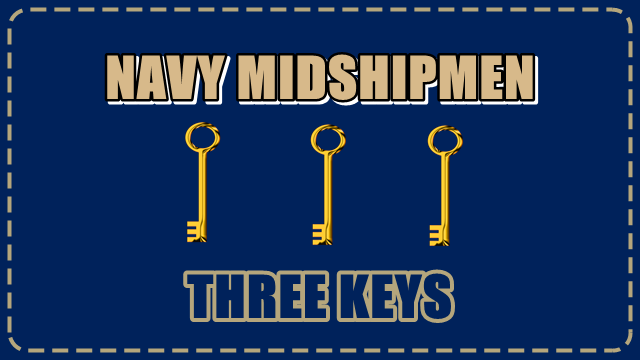 The Navy team has to be ruthlessly efficient and not beat itself given the style of offense that they run. Navy did enough to win the SMU game – including outgaining the Mustangs by 50 yards – but silly mistakes hurt. That can’t be the case against Air Force. If the mistakes are cleaned up then the Mids should be able to play their first complete game of the season against the Falcons. 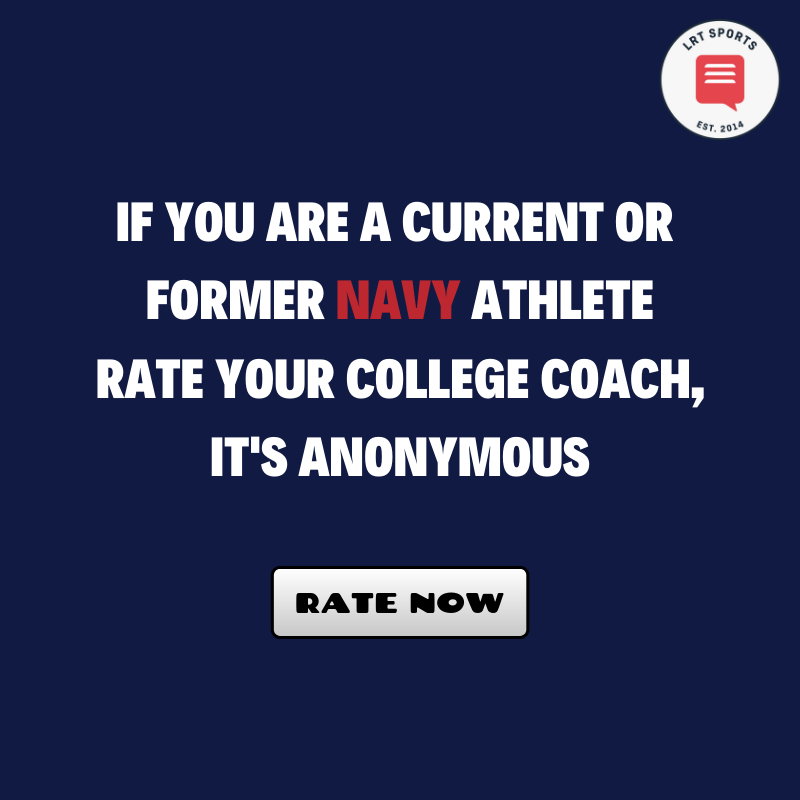 Navy is scoring 36 points per game while giving up 33 points per game and putting up 432.5 total yards while giving up 390. Niumatalolo firmly believes that the offensive numbers will go up and the defensive numbers will go down if the Mids can just find a little more consistency in all three phases of the game. The defense has actually been pretty solid over the last three contests after getting its doors blown off by Hawaii, but there are still too many big plays being given up. The offense has been great at times, but maddeningly inconsistent in stalling out drives at others. 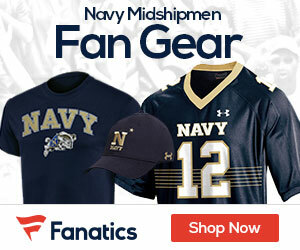 Can Navy find the consistency against Air Force to get its season back on track?